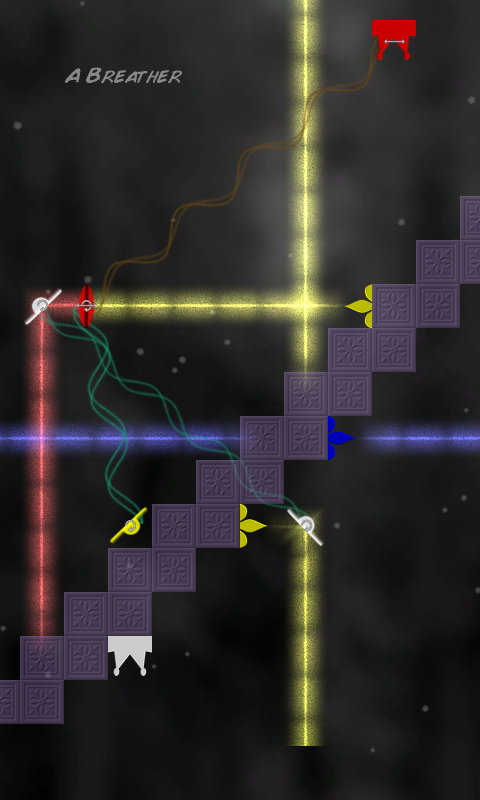 Entangled is a puzzle game currently available for the Windows Phone 7 platform. 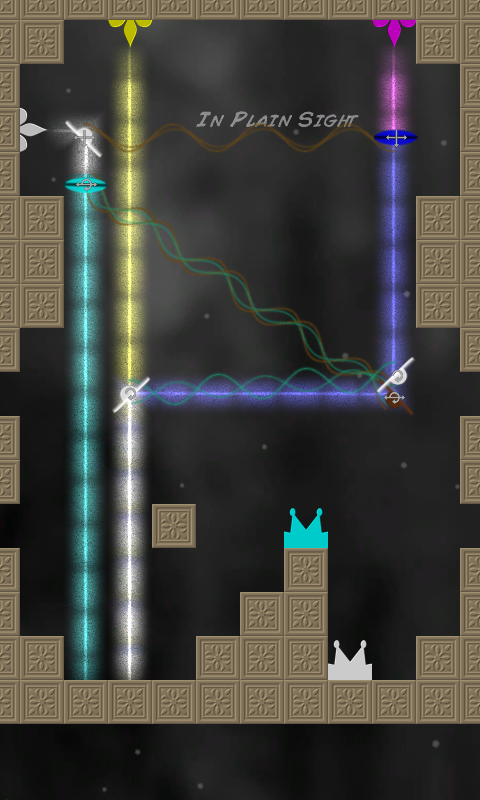 Work your way through 40 levels, manipulating entangled mirrors and filters to direct lasers to their targets. It is based on a Ludum Dare game competition entry which placed in the top 5% of submissions in the “Overall” and “Fun” categories.